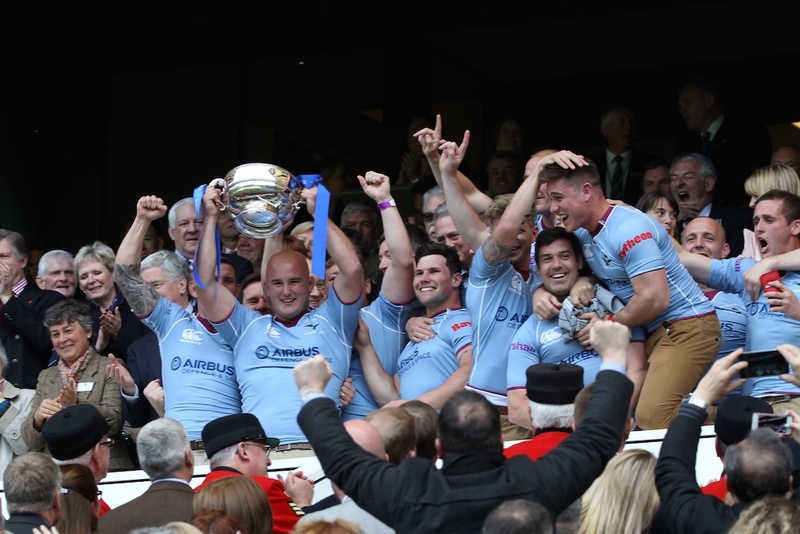 The Royal Air Force will seek to defend their 2015 Inter Services Championship when they host the Army on 6th April at RAF Halton. On the same day their Women’s team attempt to become the first team to defeat the Army Women in an Inter Service match whilst the Vultures, the RAF’s veterans side, hope to confine the disappointing 2015 championship to history. In 1994 the RAF secured their fifth Inter Services title in ten years with a sixth being tied. Little did they think then that they would have to wait twenty-one years to experience the sweet taste of success again. To give some context in 1994 there wasn’t a veteran’s competition or a Women’s competition, just the men’s Senior XV and U21 championships; much has changed since then in Service Rugby. During their wait the Army became dominant with only the Royal Navy, in 2001 and 2010, able to dislodge them as Service champions. It coincided with a period where the Army Navy match became bigger and bigger and in truth better. Twickenham Stadium’s upper tier was opened, the match became a sell out, live coverage on BFBS and Sky TV all added to the sense of Army Navy plus the RAF. 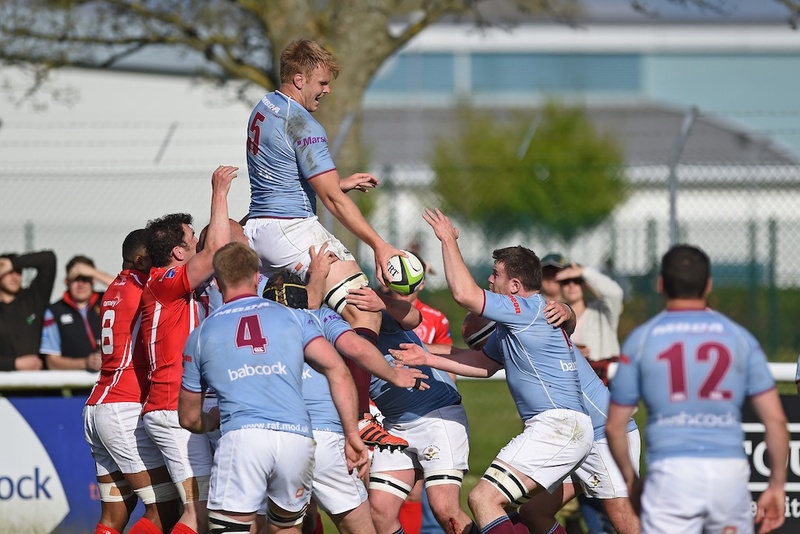 However, having drawn with the Royal Navy 32-32 and then defeated the Army, at Aldershot, 33-29, the Royal Air Force were at Twickenham on 9 May hoping against hope for an Army victory. Clearly stung by their opening defeat, the Army delivered, and it was the Royal Navy who felt the backlash, succumbing to a 36-18 loss, and finishing the season third for the first time since 2005. The Royal Air Force received the trophy in front of the 82,000 fans, who had sportingly stayed on to acknowledge their achievement. However already the Army were planning their 2016 response, whilst the Royal Navy were reflecting on their opening drawn match with the new champions. After twenty minutes of play they had opened up a commanding 20-3 lead playing championship winning rugby. However, the Royal Air Force pegged them back drawing level in the final seconds of the match. The draw was like a victory and the surge in confidence carried them to Aldershot where they backed up their new found self belief with a victory that stunned and silenced the home Army support. The Army seem better placed in the run up to this year’s fixture having reached the final of the International Defence Forces Rugby Cup and only suffered a single defeat since Christmas, and that away to a Worcester Cavaliers team who have just qualified for the Aviva A League semi finals. In contrast the RAF were knocked out by France at the Quarter Final stages of IDRC and have had only one match since, albeit a comprehensive 36-0 victory over the French Air Force. That and the way the Army last bounced back in 2011, following the Royal Navy’s 2010 Inter Services title would suggest that the Army will open their account with an away win but the Army’s coach, Andy Sangar, will be wary of his opposite number. Last year it was Peter Wilson’s tactics, as much as anything, that proved the Army’s undoing and though they haven’t had many matches it would be foolish to write the Royal Air Force off just yet, after all, who gave them a chance at Aldershot last year. Before the Senior XV match the opening matches in the Women’s and Veteran’s championship will take place. Last season the RAF’s Vultures were left without a win as the Army Masters took on the Royal Navy Mariners in a winners take all match for the title. Two early yellow cards disrupted the Masters and allowed the Mariners to gain an early initiative which, despite the Masters’ best endeavours they refused to yield as they recorded the win and a first Veteran’s title since the inaugural 1996 competition. The Vultures know that the Masters will be as strong as ever but have had some good victories in their 2016 preparations. Last season they finished games well but often found themselves too far behind, so they will be hoping to get out of the blocks early to pile the pressure on the visiting Army Masters when they meet at RAF Halton to open this year’s championship. The third match on the 6th April will see the RAF Women seeking to end the unbeaten dominance of the Army in the Women’s championship. They will hope to field both their full internationals, Amy Cokayne (England) and Sian Williams (Wales) but know the task remains formidable with the Army likely to have all three of their internationals, Bee Dawson (England), Beth Dainton and Gemma Rowlands (both Wales) also in the match. Last season the RAF Women travelled to Aldershot on the back of their biggest ever Inter Service win over the Royal Navy. 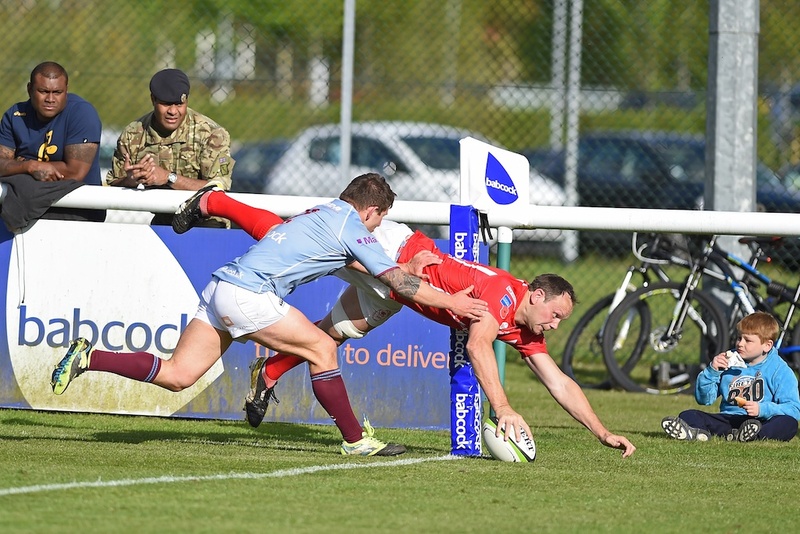 Though they were able to match the Army early on in the game, they fell away and by full time the Army had stretched away to a comfortable and comprehensive victory on their way to their thirteenth consecutive Inter Services title. Unlucky for some? 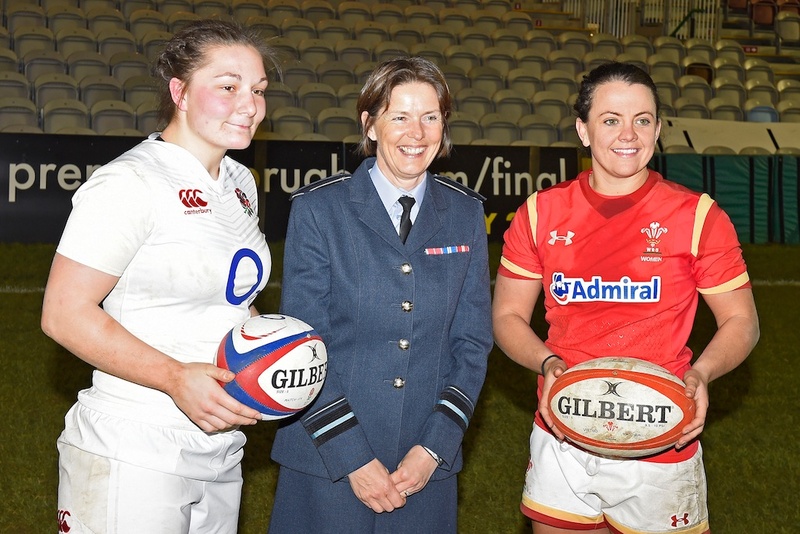 With the Army’s strength in depth it is difficult to see past another Army win but that remains the great attraction of sport and for the RAF Women perhaps they need to look no further back than the achievements of the RAF men last season. Written off before the first ball was kicked but still standing to collect the winner’s trophy at the season’s Twickenham finale.